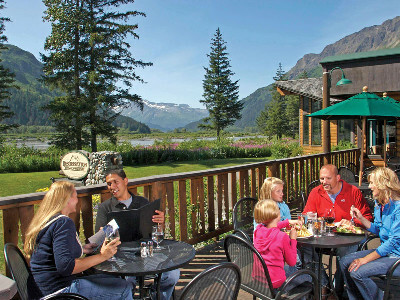 Highlights: | Alaska Railroad | Seward | Fox Island | Kenai Fjord Cruise | Day Tour to Anchorage | Start in Anchorage and travel south on the Alaskan railway to Seward. 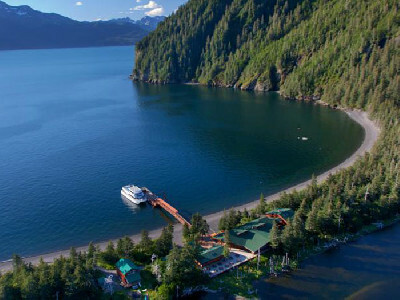 Travel to Fox Island for an overnight adventure and take a breathtaking wildlife cruise. 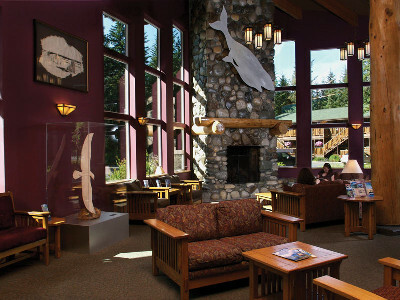 Continue back to Anchorage on a coach tour with scenic visits at Exit Glacier, the Alaska Wildlife Conservation Centre and Alyeska for an aerial tram ride. 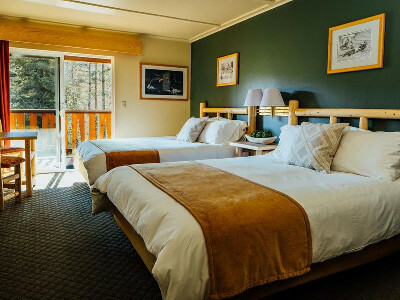 Book by April 30, 2019, receive up to $300 per couple in added value which can be used for additional hotel nights, city sightseeing tours, activities or private transfers. 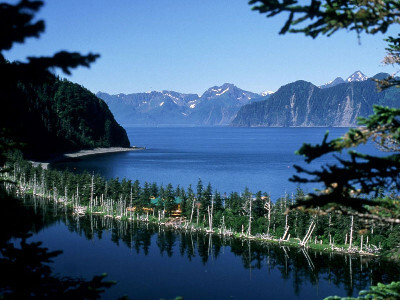 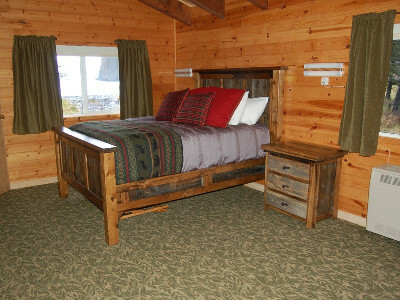 Kenai Fjords Wilderness Lodge is located on the beautiful and remote Fox Island, just a short 45 minute boat ride from Seward, Alaska. 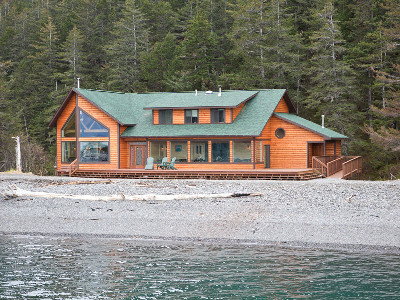 This privately owned parcel of land is nestled in the woods between the oceanside pebble beach and a quiet island lagoon. 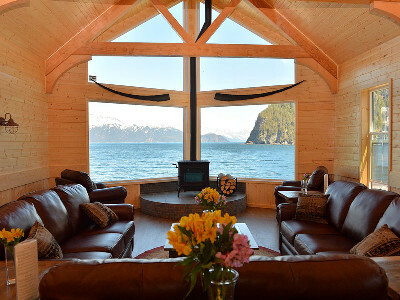 The immense wilderness lodge windows look out across gorgeous Halibut Cove where guests should keep their eyes on the lookout for sea lions or humpback whales that on occasion will surprise us with their majestic beauty. 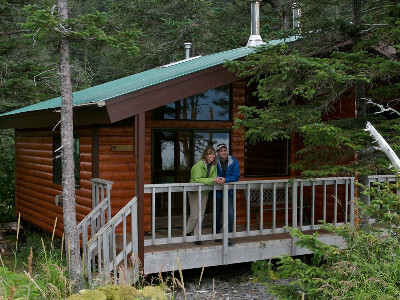 The lodge’s kitchen has been designed specifically to support intimate cooking time with the Island’s Chef. 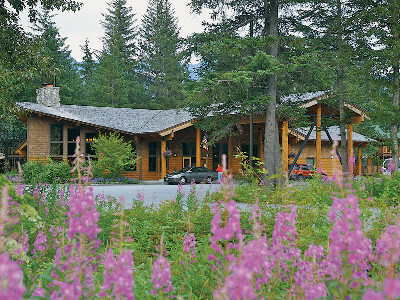 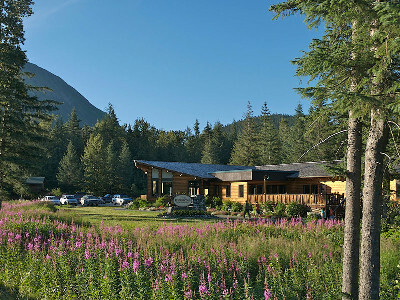 Not only will guests enjoy gourmet Alaskan cuisine as part of their stay on Fox Island, but they will be able to bring some of the “tips and tricks of the trade” home to your own kitchen to share with family and friends!